A second generation practitioner of Homeopathy, 53 year old Dr. Suchindra Sachdeva, in his 28 years of practice, has treated, on a conservative estimate, over a 100,000 patients for a wide range of ailments including several for which it is commonly believed, need either allopathic treatment or even surgery. These include kidney and gall bladder stones, peptic ulcers, vitilago, psoriasis, severe acne, PCOD, depression, anxiety attacks, sports injuries and many more ailments commonly considered not amenable to homeopathy. 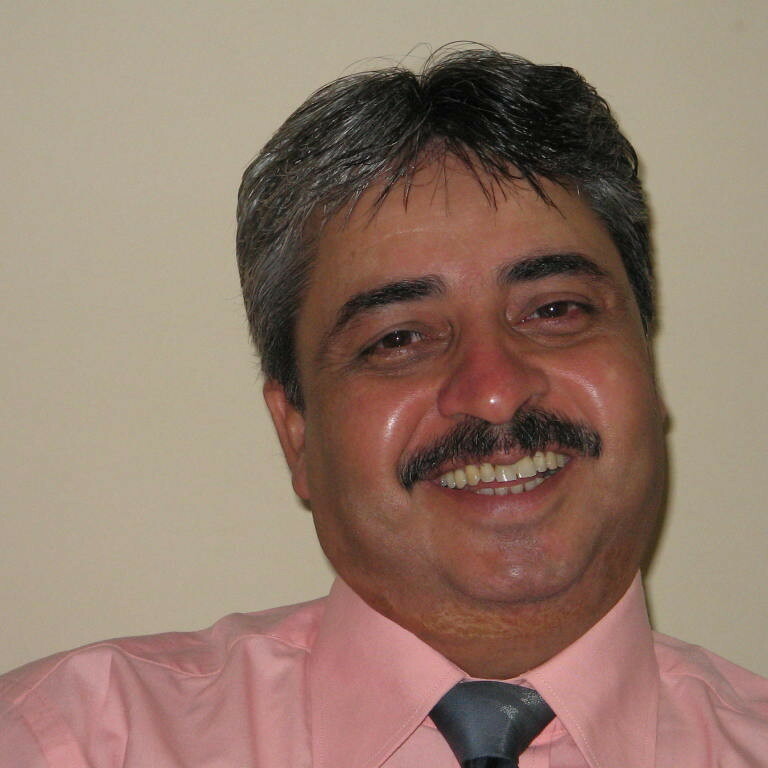 Dr. Suchindra Sachdeva has grown up in the capital of India.He enrolled for the 5 ½ year degree in Homeopathy and was awarded his Bachelor in Homeopathic Medicine and Surgery (BHMS) from the Nehru Homeopathic Medical College and Hospital (affiliated to the University of Delhi) in 1987. He additionally holds a Diploma in Naturopathy and Yoga (NDDY) and is a registered homeopathic practitioner with the Board of Homeopathic System of Medicine, Delhi. Dr. Sachdeva now divides his time between his own clinic in New Delhi, visiting other clinics created by corporates on their premises and giving online consultation to his clients living outside the Capital. He is a visiting physician to the largest English-language daily newspaper in India – “The Times Of India” and their other group companies besides being the personal physician of many top industrialists in India. An unassuming, straightforward person, he currently has a practice where he has over 3000 clients at any given point in time.